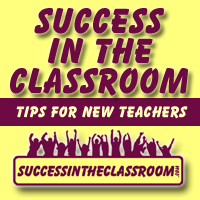 Welcome amazing teachers to the 34th episode of the Amazing Teacher Podcast. 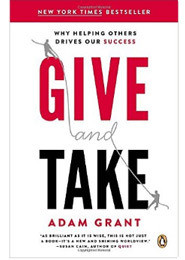 In this podcast, I share what I learned recently about how our expectations of our students has a major impact on their success. 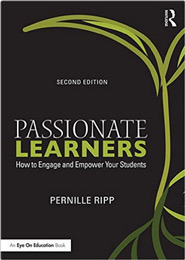 I mention the results of the Pygmalian Effect Study that took place back in the 1960’s that demonstrated how our subconscious actions as educators can either help or hurt our students’ chances to be successful. It was an eye-opening and revealing study for me, and I wanted to share that with you in the podcast. 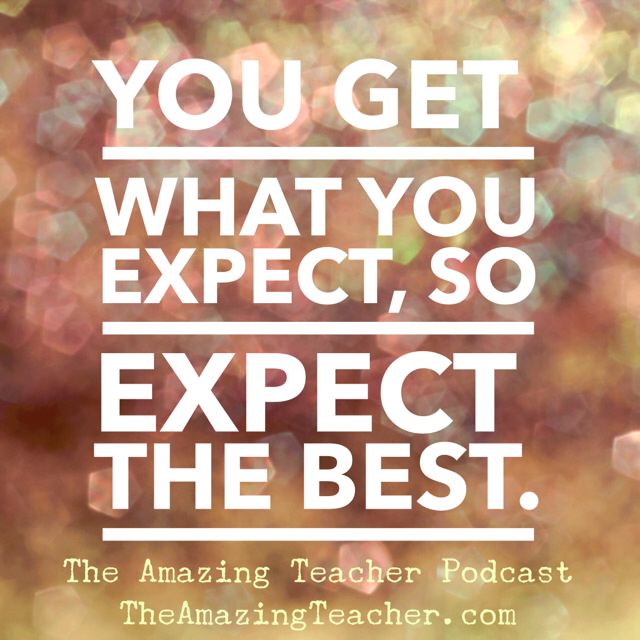 The quote of the podcast is, “We get what we expect, so expect the best.” This is not only true in the classroom, but in life. I’ve learned that when we expect good things to happen to us, good things seem to happen. The same is true for when we expect bad things. I like testing this idea when I go to the mall. I drive into the parking lot expecting a spot right up in front, and almost always I do. It’s almost funny. 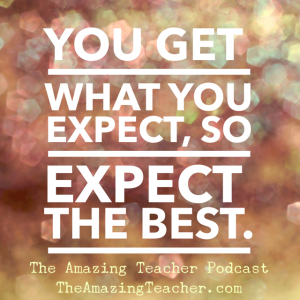 I’ve learned to expect the best, and it’s changed my perspective on students, school, work, life, etc. Give it a try. Expect good things. Expect that you will have a good day. Expect that your students will behave for the sub. Expect that your lesson will be amazing. Expect that Johnny will do well. Watch what happens. I believe that you will get what you expect. Please let me know what you think about the podcast.